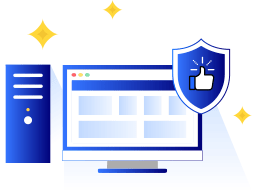 Want reliable security for your website? 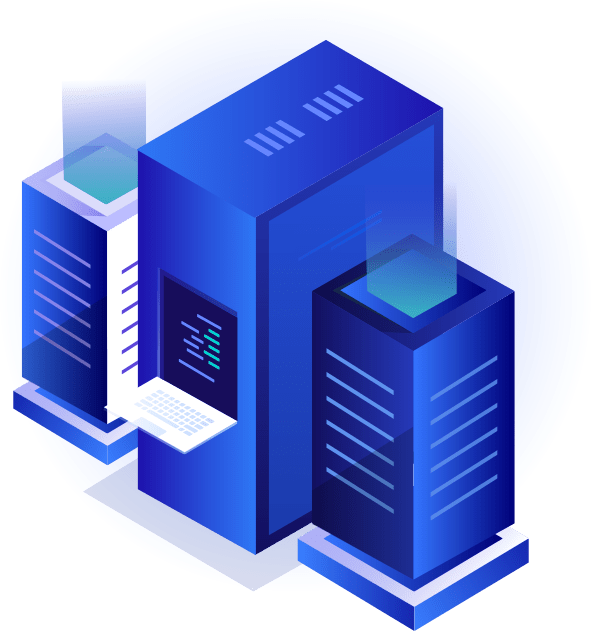 Super Byte Hosting brings you a powerful platform crafted for managed web hosting services in the USA. We are operating online to manage security threats when you want to own a website for your venture. We strive to ensure that you won’t come across the issues related to a security vulnerability. We have a wide range of choices to increase the life of your website. With a collection of various features, we provide you with secure website hosting services day and night. Give us a call anytime and get the best plans for your website to stay protected. With the easy-to-use control panel, we use the best techniques for our dedicated servers. 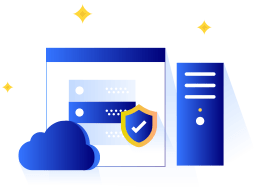 Super Byte Hosting is indeed a great choice for making your efforts successful. We aim to meet customers’ needs and their great level of satisfaction all the time. Now, avail the advantage of our round-the-clock duty with latest techniques! Free SSD Drive on shared Linux Web Hosting. 20x Faster than spinning drive. High-performance Servers for Faster Websites & Applications. When online dealings are done, breach of security is what is feared the most. Security threats arise when communication is made via an application form between 2 or more parties. When you are preparing to own up a website, be informed that you might come across ugliest of the security vulnerability such as hacked websites, botnets, malware, DDoS attacks, and various other. But that doesn’t necessarily mean its the end of your website’s life, but rather, you need to be well versed with all the ways to cope with it. This is why companies have come up, to provide website owners with secure website hosting services which would include various features. These features would give solutions to various kinds of security threats. But, that doesn’t mean the measures are safe as well. Competitions have been emerging and there is no medium of telling which hosting companies are secure. You, along with the service providers have to take care of various security measures to stay protected. There are a number of security features and what they protect from, which one has to be aware of. Our best-in-class WordPress solution, with additional optimization to make running a WooCommerce online store easy. Our prices are clear and straight forward. Our easy-to-use control panel let you spend more time on sell. You have a business; you decide to expand it further by providing online services, you create a website and launch it. Your work is done? No! You cannot think it is the end of all your efforts and work. You cannot stay satisfied and idle. There is a lot of work which needs to be done further and that is now you have to manage your web hosting. You work would start with managing your website i.e. checking if its online and working properly. 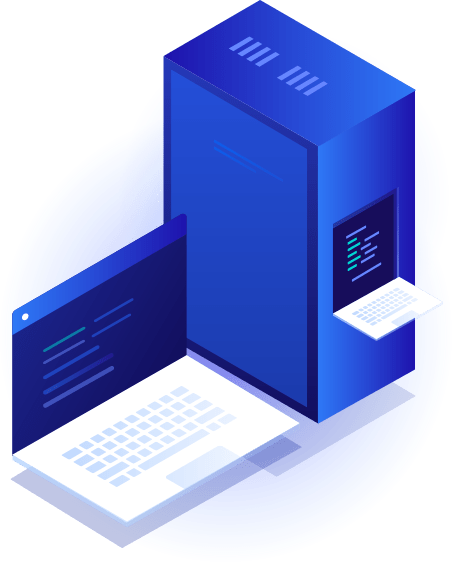 It involves running various tests to update the site or fix any errors, troubleshoot, and last but not least, optimize it for better performance. 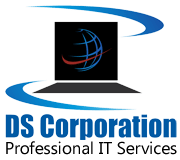 Managed hosting services provided by Managed Web Hosting Services USA are an easy way which can be hired to take care of your site. You can simply delegate the work to the experts and they would, on your behalf manage all the extra work and efforts you would have to put up. Companies which provide various packages and you can select the best package as per your need. 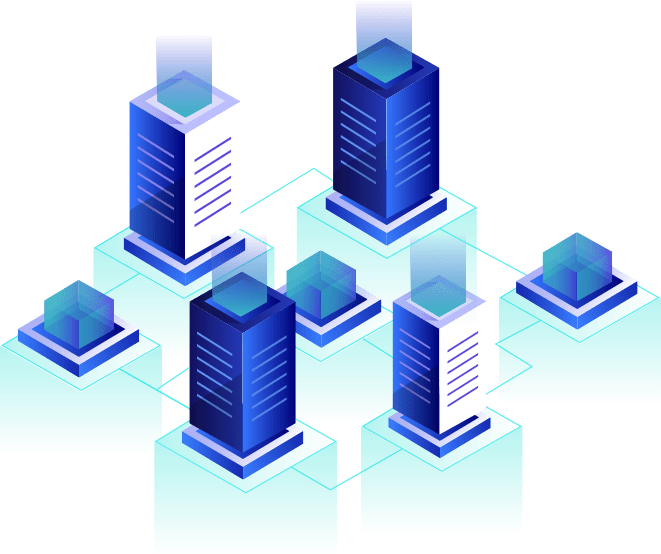 The packages would include features like automatic monitoring etc and the same would be provided by the experts including all updated version and also testing would be done before installation. The service provided by Super Byte Hosting is Best. 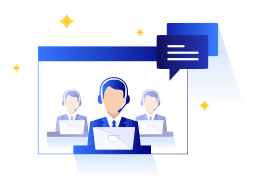 I am very happy with their service, uptime and very friendly support. I am with Super Byte Hosting since 8+ years now and never got any complain. Their up time is superb and with quick & friendly support just make me more happier. There are many hosting company out there but i go with Super Byte Hosting. Their Blazing fast hosting and great uptime is the thing which few handful company can provide. I moved from HostGator to Super Byte Hosting and its been amazing journey since then. Their managed server with 24/7 support which no one can provide.